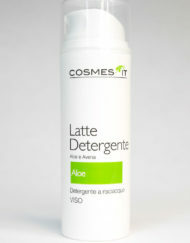 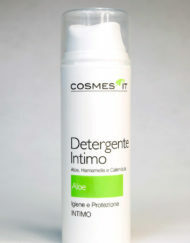 Visualizza carrello “Detergente Intimo – Aloe Detergent – Airless 150ml” è stato aggiunto al tuo carrello. 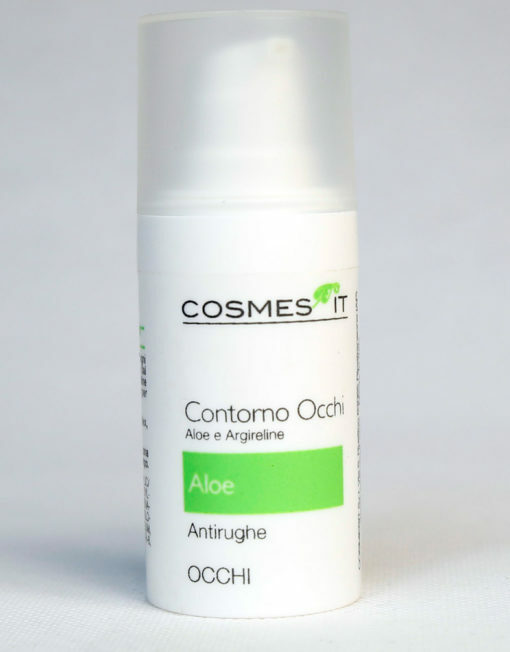 The eye area, particularly exposed to the signs of time, it requires a targeted and diﬀerent treatment from the rest of the face. 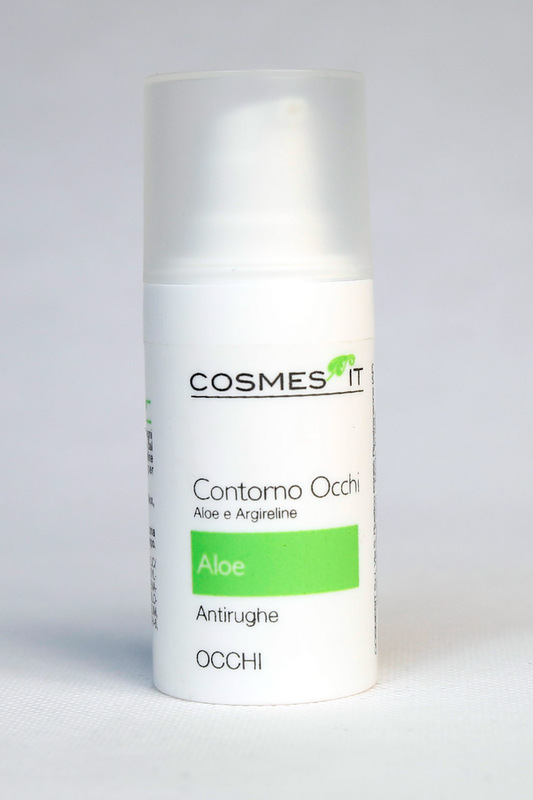 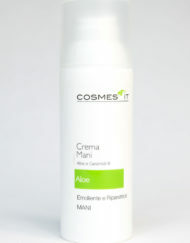 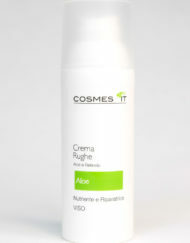 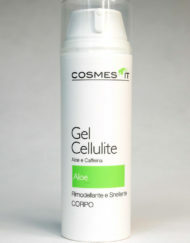 The synergistic action of Aloe and Argireline help to fight the unsightly wrinkles of expression.